New figures from the SME Confidence Tracker reveal a boost for small business owners as confidence in SMEs rebounds to levels last seen in 2015. The number of SMEs expecting sales to increase between April and June has risen by 13% in the first three months of the year, with 50% predicting an increase. The shift reflects a larger trend, with the overall index rising by six base points from 58 in Q4 2017 to 64 in Q1 2018 – the highest reading since Q2 2015, when the EU Referendum Bill was first announced. The SME Confidence Tracker is a quarterly poll of 1,000 SME owners across the UK. 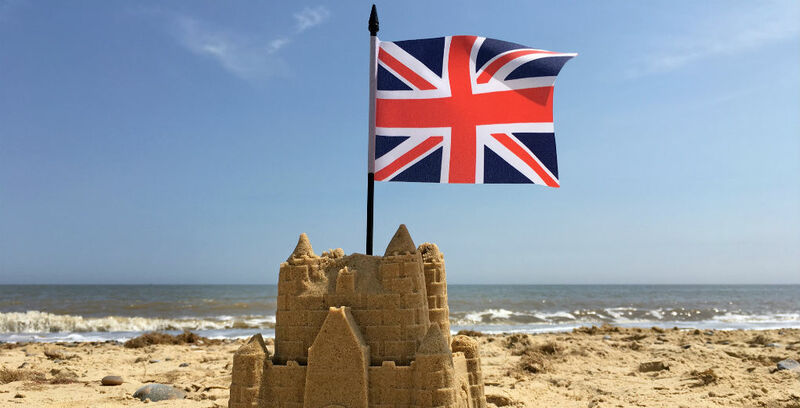 Edward Winterton, UK CEO of Bibby Financial Services (BFS), said, “It is clear that even limited clarity over Brexit – and some compromise on behalf of both the UK and the EU following recent negotiations – has had a calming effect on SMEs. Though the forecast is good for small businesses, some of the statistics show owners are still concerned about the impact of Brexit on their ability to hire skilled workers. 43% of SMEs say the uncertain economic environment may hold back investment, while over a third (36%) support calls for Britain to remain in the Single Market and Customs Union. 23% report having to increase wages to retain existing staff, while over a quarter (27%) are struggling to hire skilled workers. Help to protect your SME from unforeseen events with tailored Business Insurance solutions from Campbell Irvine Insurance Brokers.